First, it helps to get the names straight. 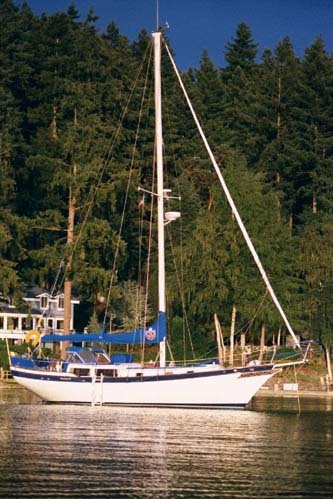 Down East Yachts, Incorporated was the name of the company which was the builder. Downeaster is the name most commonly used and published by the builer for all the models. 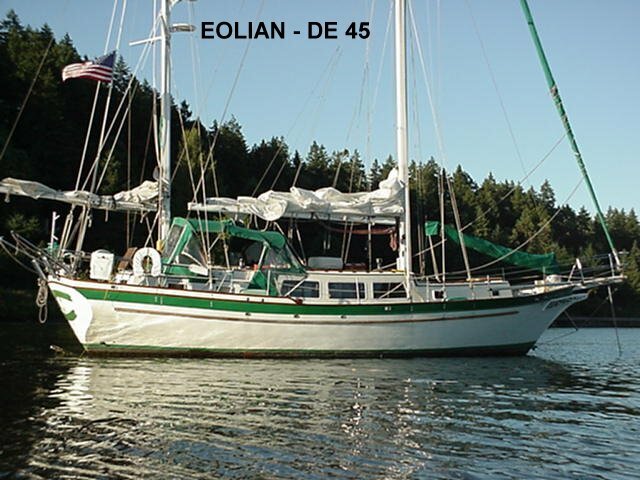 But even the builder wasn’t always consistent and you will often see the the boat refered to as a “Downeast” or “Down East” or “DownEast”, and in the following years this inconsistency has continued. This web site uses “Downeaster” throughout. There were four models built over about a seven year period between 1974 and 1981. The first model produced was the Downeaster 38, followed by the Downeaster 32 a year later. 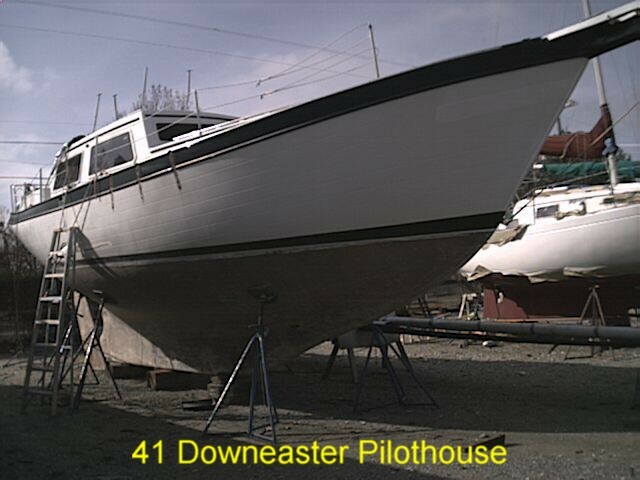 The Downeaster 45 began production in 1977 and finally a few Downeaster 41’s were built starting in 1980. The model number refers to the length on deck but all models have bowsprits which added considerably to the overall length. This information has been reconstructed many years after, so if you can add, clarify or lend any additional information, please contact us. Estimate 134 – 150 built between 1975- 1981. Total production between 396 and 445 in seven years. That’s about 56- 63 boats built per year or more than one per week.